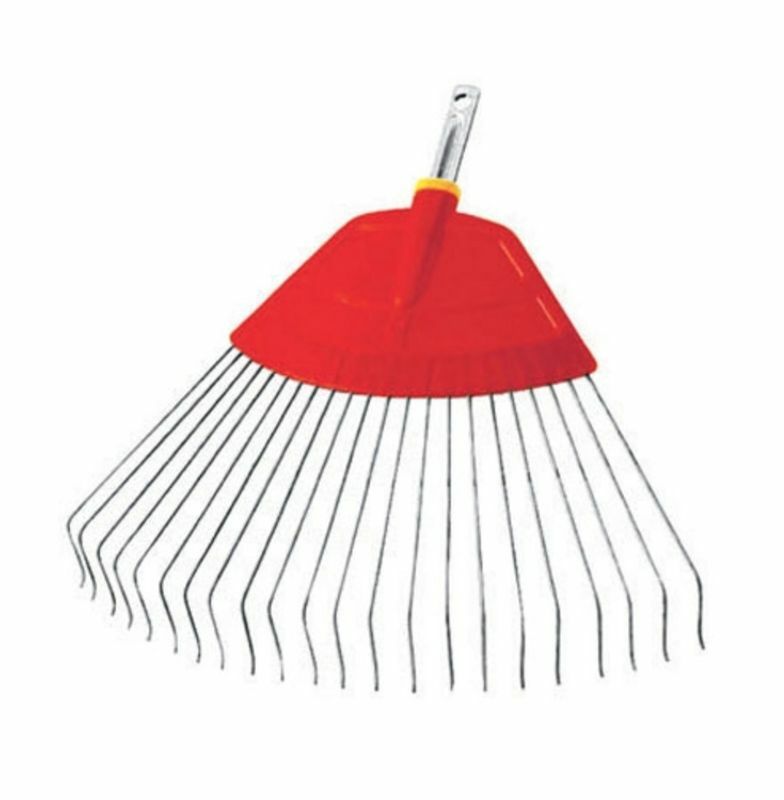 This Wolf Garton rake will make light work of any elves or grass to collect in large open areas. Its curved ends make it easy to keep your garden nice and clean. Can be used will multi lightweight handles available in the range.